Gerard Deulofeu has revealed that his strong affinity with Everton’s fans was a key factor behind his decision to return to Goodison Park. The Spaniard has officially rejoined the Toffees on a three-year deal, following last week’s announcement that a €6million agreement had been struck with Barcelona. 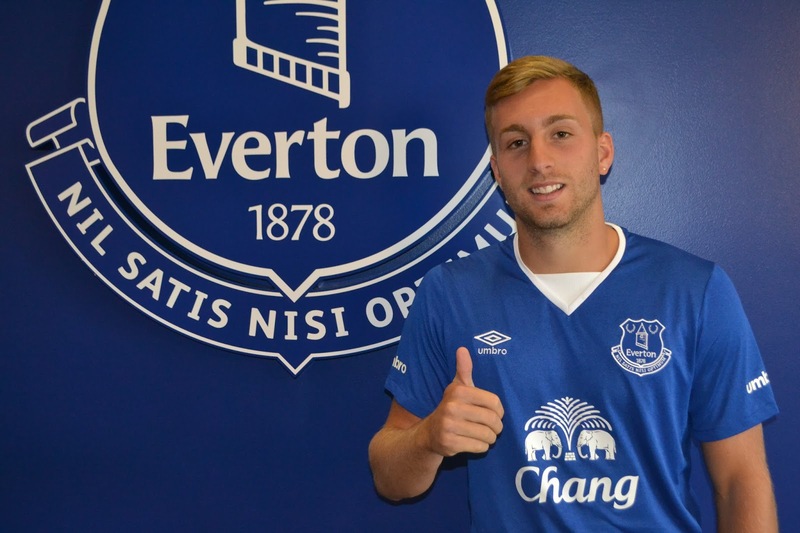 Deulofeu fondly remembers how the Club’s supporters backed him when he was on loan in 2013/14. The winger also explained how, prior to completing his transfer, he was inundated with messages from excited Evertonians keen to hear more news about his impending move back to Merseyside. “I had a great year when I was here last,” the winger said in an exclusive interview to evertontv. “I really enjoyed my time here. I felt loved by the Evertonians and I was surrounded by really good teammates. I’m very happy to be back. “The fans here are great and I felt really supported by them. Obviously I went back to Barcelona and then Sevilla but here, the fans live for their football. “The Everton fans have been sending me messages all the time on social media, on Instagram and Twitter, asking me questions. If I have got 50 notifications on Twitter, 40 of them will be from Everton fans asking what is going on! Deulofeu has disclosed that he was the subject of interest from several clubs, but he only had one intention. “Of course there were other options, but I always said right from the start that I wanted to come back to Everton, and you can ask my agent and he will say the same,” he added. You can watch the interview by clicking the link to the right.